Comment: metal sided Mobile home. no window trim. minor trim secondary color. Comment: Repaint an 11 year old home that was painted once already. Wood siding. Second home needs repaint, single story, wood siding, 5 year old home. 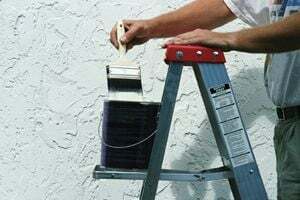 Medford Painting Contractors are rated 4.80 out of 5 based on 98 reviews of 15 pros. Not Looking for Painting Contractors in Medford, OR?